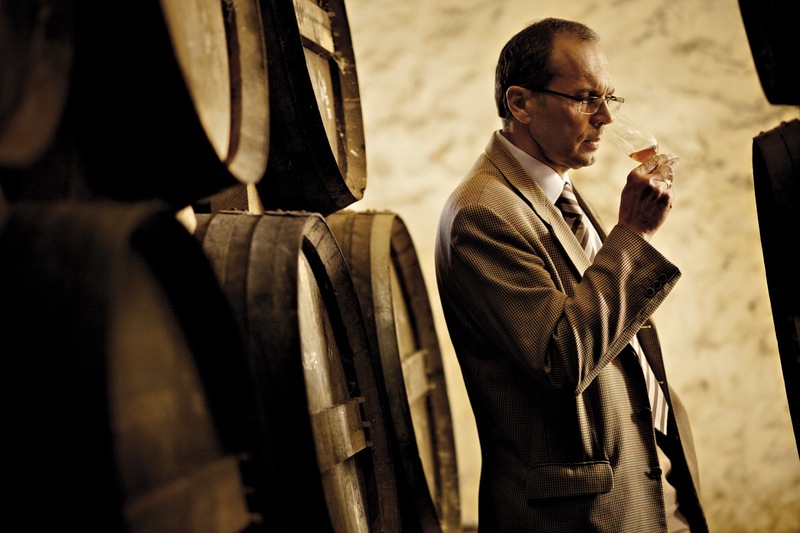 Courvoisier Master Blender Patrice Pinet. Photo courtesy of Courvoisier. Courvoisier Master Blender Patrice Pinet does not travel to the U.S. much. So when the rare opportunity to meet with him privately arose, I jumped at the chance. Pinet was in New Orleans for Tales of the Cocktail representing Courvoisier. As Pinet’s time was very limited, only three tasting sessions were made available. I was lucky to nab one of those sessions. The soft-spoken Master Blender poured a taste of Courvoisier VSOP, XO and rare L’Essence as we talked cognac. On the subject of cognac and cocktails, Pinet called it “a very interesting period of time where we are rediscovering cognac.” The spirit was used in punch back in the day, but it wasn’t called cognac. 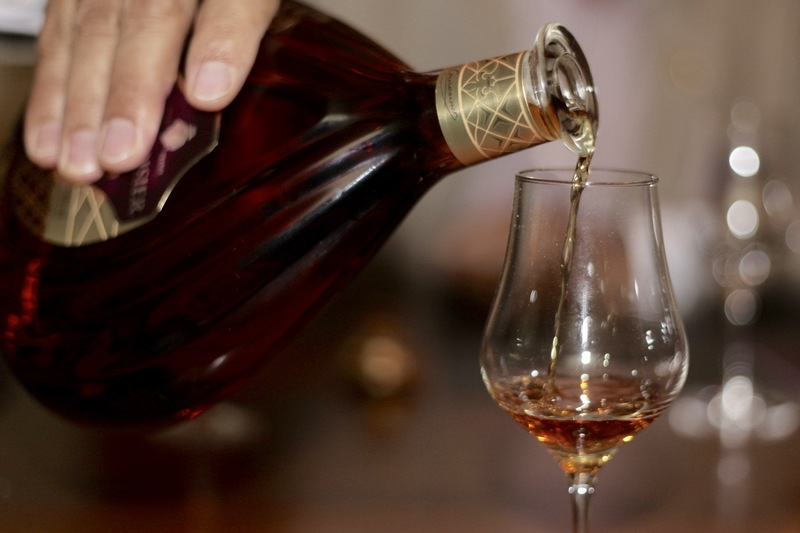 At that time, the spirit we now know as cognac was referred to simply as brandy from the Cognac region. The regulations that define cognac were put in place much later. Remember, all cognac is brandy, but not all brandy is cognac. All cognac must be aged in French oak casks. In addition, Courvoisier, along with most cognac producers, utilize both dry cellars and damp cellars to store their cognac-filled casks. Courvoisier is one of the world’s largest cognac producers, so consistency in their product lines is of utter importance. Their eight person tasting panel tastes daily for quality and consistency, but Pinet says their knowledge and experience makes the process or manageable. As for the cognacs we tasted, you can find my review of Courvoisier VSOP and XO here. The last pour, L’Essence de Courvoisier, was heavenly on the nose and refined on palate. Rich dark toffee, dried fruits, and leather filled the nose alongside light floral notes. The palate carried over more of the same, with a touch more on the fruitier side. I remember plum and herbs on the finish. 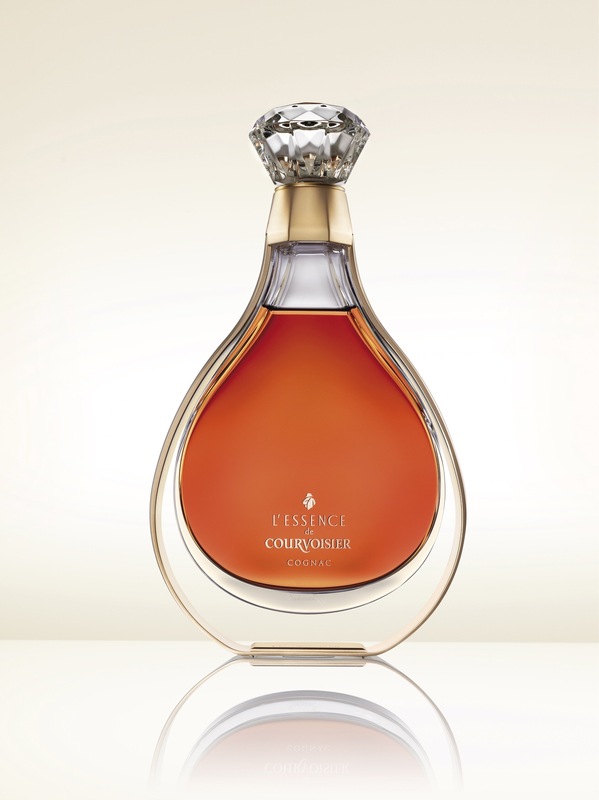 This cognac was made using Grande Champagne and Borderies dating back to the early 1900s. Exquisite! I want to thank Courvoisier for the chance to speak with one of the great blenders in the spirits industry. The best way to learn about a brand is to drink their spirits. But learning from the person who actually blends said spirits is enlightenment on a whole other level.